Home | Welcome to CHPL! Visit the Library from home! Joanna Patterson is an award-winning photographer whose work hangs in both private and corporate collections. She studied photography in both California and New Jersey. As a visual person, she has found that photography gives her a vehicle for focusing on those subjects that fascinate her. By combining two of her favorite passions, travel and photography, Joanna has been able to capture the beauty of nature and human nature on all seven continents. She believes that people sense the magnificence and oneness of all life through images of nature. It’s also a way for them to connect to their own divine nature. Enjoy her work in the Art Gallery, Lower Level, throughout the month of April. Joanna invites the public to a FREE reception on Tuesday, April 23 from 6 p.m. – 8 p.m. in the Half Conference Center, Lower Level. No registration required. 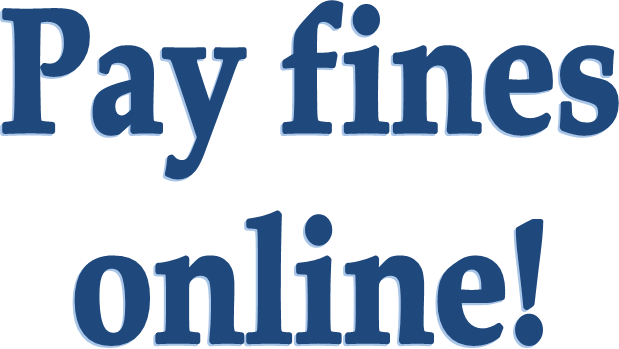 The Cherry Hill Public Library is pleased to offer the ability to pay library bills online. The Library uses PayPal to process all online payments, but a PayPal account is not required. Learn about PayPal. Did you know that starting November 1st our children's and teen items are now fine free?